Find out what your home insurance policy will cover when it comes to tree damage to your property. 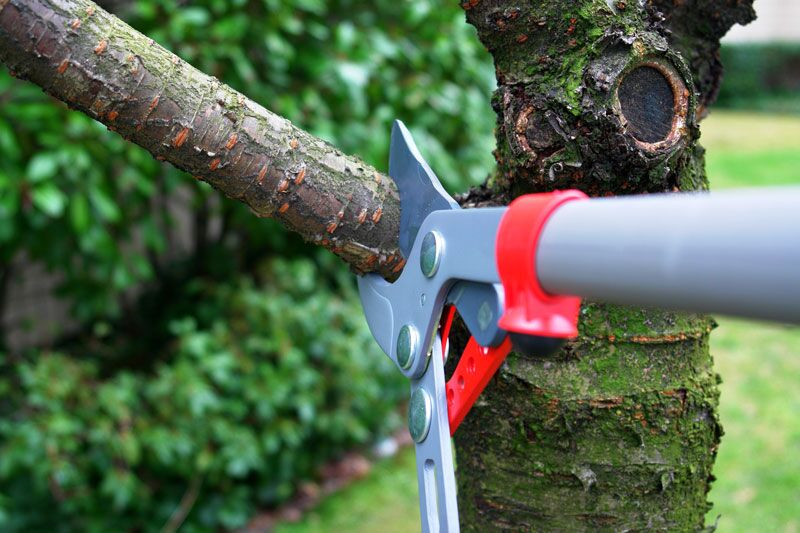 While trees are a beautiful feature on your home’s property, they do pose some risks. For instance, a tree could fall onto your home, causing considerable damage. Fortunately, certain tree-related damages are covered under your home insurance policy. Curious to learn more about what your homeowners insurance will cover when it comes to tree damage to your property? Then read on to find out. Your home insurance is designed to cover certain risks and perils. If tree damage is caused by one of the perils named in your policy, such as a lightning strike or a windstorm, then this damage would be considered sudden and accidental and covered by your insurance policy. On the other hand, if tree damage is the result of neglect, then this would be declared gradual damage and would not be covered. If a tree were to fall onto your home during a windstorm, then this would be an example of sudden and accidental damage. Gradual damage is sometimes harder to determine. An obvious example of gradual damage would be if you had a dead tree on your property, but didn’t chop it down. If this tree were to drop its branches and cause damage to your home, then your insurance likely wouldn’t offer coverage because the damage would be a result of your neglect. Another example of gradual damage would be if a tree’s roots grew into parts of your home’s plumbing system and caused damage. Because the root growth happened over a long period of time and you did nothing to stop it, this damage would likely not be covered by your home insurance. This is a basic overview of what your homeowners insurance will cover when it comes to tree damage to your property. Do you have additional questions regarding your home coverage? If so, then contact the experts at 01 Insurance in Astoria, New York. Our dedicated team is eager to assist you with all your insurance needs today.